Review of "The Light: Swami Vivekananda"
Got to see the movie "The Light: Swami Vivekananda" today, which has been released on 150th birthday of Swami Vivekananda. So thought of making it's review here. The movie is obviously based on Vivekananda, it starts with the scene that the mother of the main character cages him inside home, and when they sees that the beggars outside home are going to there places happily with a lot of stuff like clothes, blankets, the mother gets terrified, but his father suggests that this kid is gonna do a lot in his life for the society. The movie provided a very well idea about the life of influential Ramakrishna Paramahamsa. While watching the movie, i would like to point that there was always a suspense, and some feeling like "what will happen next", because you can't really guess the next scene that easily during the whole movie. And this is something hardly happens in the movies. So i would like to advise that everyone should watch this movie, it's really inspiring as well as a good moral. 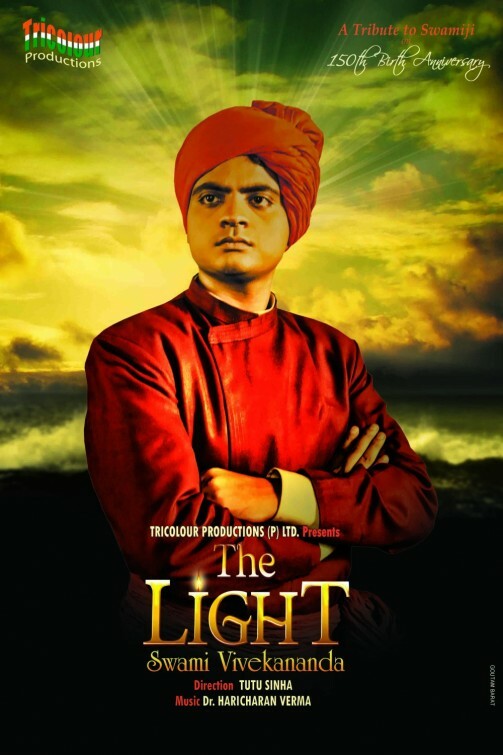 0 Respones to "Review of "The Light: Swami Vivekananda""